You canâ€™t get involved with Cuban Rum masters and Panamanian distilleries without picking up a few stories and inheriting a fairly turbulent and dramatic history. 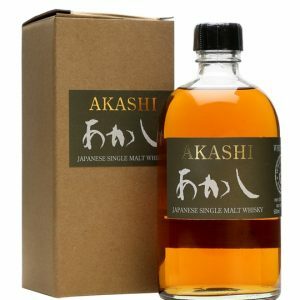 Such things are what add a legendary status to fine liquors, a depth of the real, the artisanal, and the revolutionaryâ€¦ all of which lend much-needed authenticity to a luxury product. 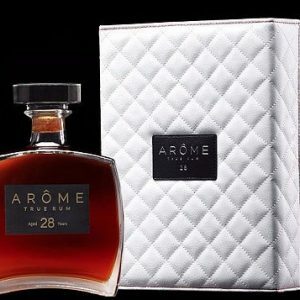 The distillery in which ARÃ”ME 28 is produced has a history which is as fascinating as it is representative of its region, and Andrew Troyer has been keen to get its unique story out there, so as to give Rum fans an insight into where their product comes from. The distillery of Las Cabras was founded in 1912 when it was known as Ingenio Azucarero. Over the next 65 years, it changed hands (and names) no less than four times, due to a range of reasons which read like the plot of a Garcia Marquez novel. 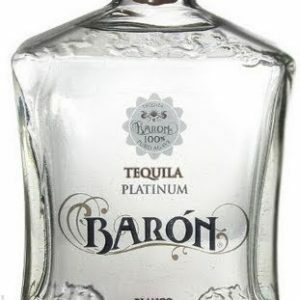 1968 saw an explosive military coup overthrow the government of Panama, during which time the owners of the distillery saw their business expropriated. It continued as a sugar refinery and distillation still, however, it found itself producing Rum for the Cuban government and took on the colloquial name â€˜Las Cabrasâ€™ due to the fact that thenâ€”as nowâ€”it was always surrounded by goats seeking scraps to eat. The 1980s brought more changes, and in â€˜87, the distillery was sold to private buyers and was known by the name Azucares y Alcoholes S.A. However, whatever dreams and ambitions the buyers have for the distillery were relatively quickly abandoned, as 1989 saw the invasion of Panama by US military forces, who were moving into expelling General Noriega from power. During the struggles, the distillery was abandoned, and it wasnâ€™t until 1991 that operations began once more. Troyerâ€™s product, ARÃ”ME 28, is very much a product of these times, and his packaging and reverence for this aged Rum go to great lengths to reflect that. 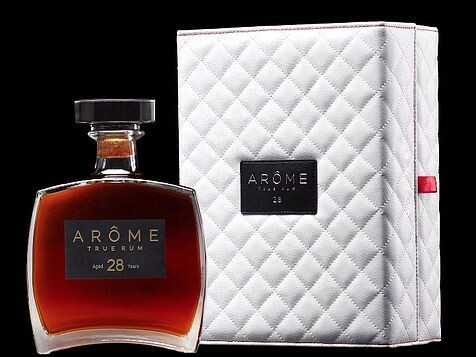 The intention was for ARÃ”ME 28â€”a 28 year aged Rumâ€”to be presented as an artisan product. 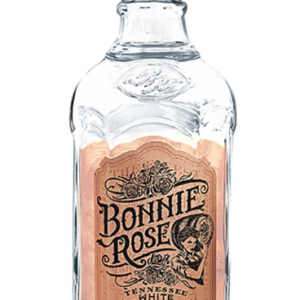 Each bottle is individually inspected and fitted with a hand-applied metal label, in order to reflect its unique qualities and superior flavor, born of a turbulent and intriguing history. Authenticity is hard to come by, nowadays. 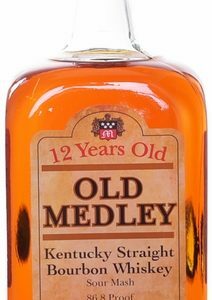 However, it is an exciting, orthodox, old school authenticity that Andrew Troyer is bringing to the spirits world, and it is being undertaken with a level of panache and style hitherto missing from the rum shelves. ARÃ”ME 28 is a Rum born of tradition and made using a seriously impressive set of principles and pieces of equipmentâ€¦ including a copper single column still which dates back to 1912. The Rum is aged using simple, genuine methods â€“ here, youâ€™ll find none of the tricks of the trade, solera systems or other types of funny business used by lesser distilleries to â€˜ageâ€™ the rum. There is no substitute for time, patience, and the gradual, leveling effects of barrel-induced oxidation, after all. 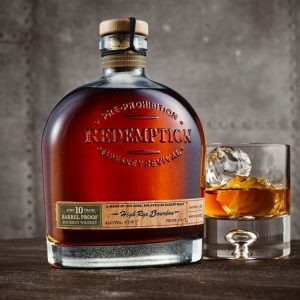 Indeed, when it comes to barrels, Troyer is keen to point out that here is where much of the smoothness and character is imparted: ARÃ”ME 28 is aged in American Oak Kentucky sourced ex-Bourbon Whiskey casks, which lend a distinctive sweetness and complexity, and yet another level of depth and involvement on the palate. As the master blender of ARÃ”ME 28 puts it: this is a 100% Panamanian Rum, created without compromise.